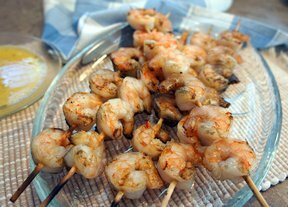 Few things are quite as tasty or as quick to prepare as fish and seafood recipes on the grill. 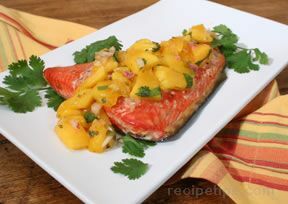 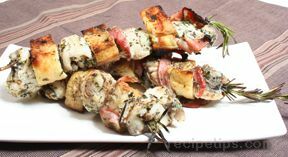 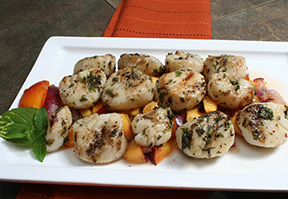 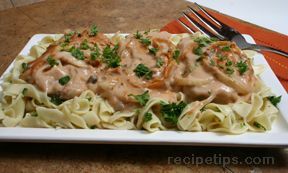 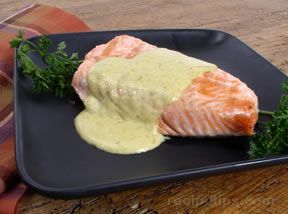 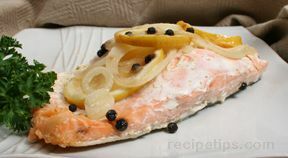 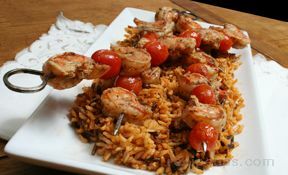 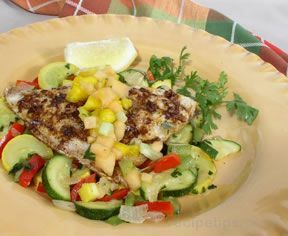 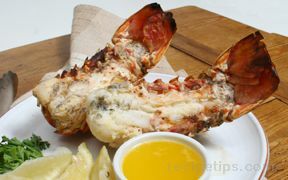 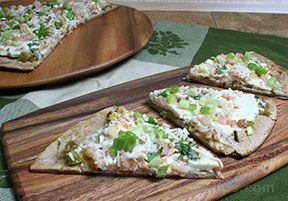 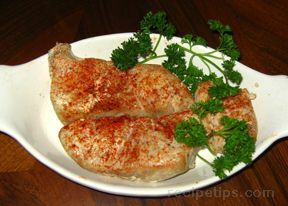 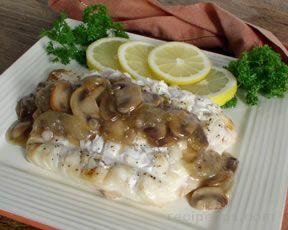 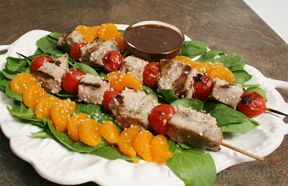 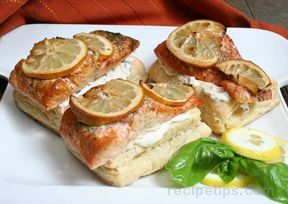 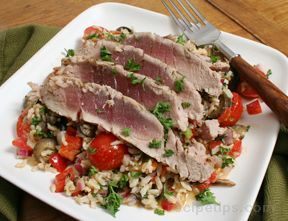 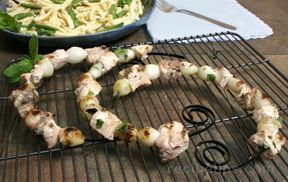 RecipeTips.com has wide variety of flavorful grilled fish and seafood selections to make your next backyard party a resounding success. 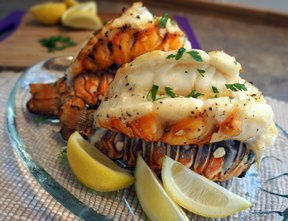 "Choose from grilled fish fillets, grilled scallops, grilled fish or shellfish kebabs, grilled fish steaks served plain or with a sauce, or even grilled lobster tails. 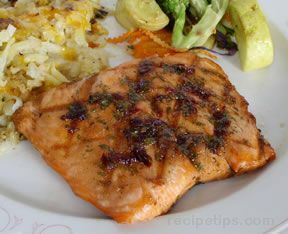 Use our informational articles and guides to learn about types of fish and seafood, the proper methods for grilling shellfish, or grilling the perfect salmon steak. 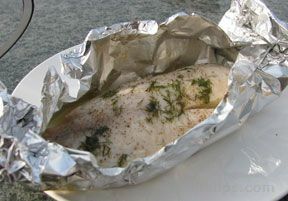 Our "Fish Cooking Times" chart is a valuable resource for cooking fish and seafood for the correct amount of time, ensuring that your recipe will be cooked to optimum flavor and tenderness. 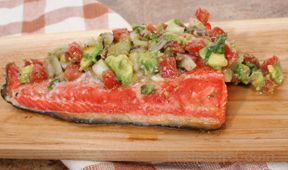 And don't forget to check out our extensive food glossary, which is packed with knowledge about fish and seafood: everything from Alaska Pollock to Zander fish."